On Saturday 8 March 2014 Nottingham Law School held the fourth annual Ian Hutton Memorial Moot. Ian, who sadly died prematurely at the age of 47 in 2010, had worked hard to rise above difficult personal circumstances as a child and teenager, initially as a professional actor. He then decided to change career and joined Nottingham Law School as an LLB student, achieving the most outstanding first class degree that had ever been awarded. He went on to study PhD, BVC and then became a member of the consultant faculty within the Law School and ultimately won a pupillage and practised at the prestigious Monckton Chambers in London. As a student Ian had been a keen mooter, and he always took an interest in the development of young people. 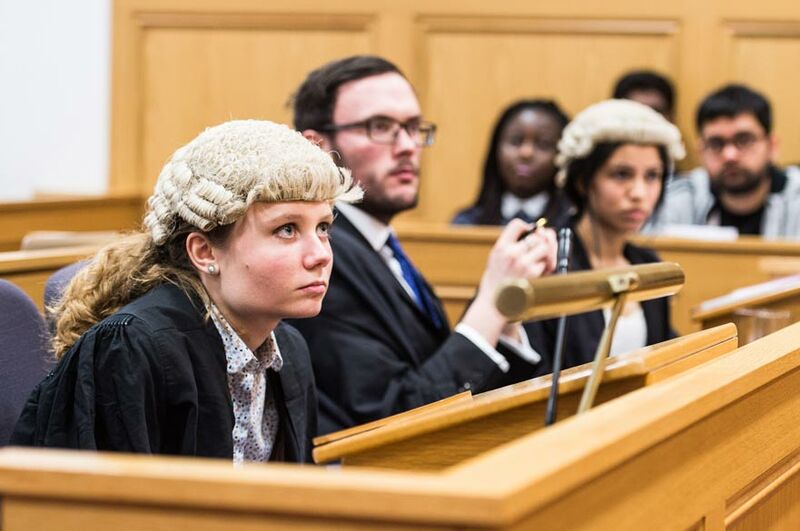 The annual undergraduate mooting competition takes place in his memory. The moot, which forms an integral part of the third year LLB mooting module, involved a Human Rights problem written by Tom Lewis, Nottingham Law School's Human Rights specialist and director of the NLS Centre for Conflict, Rights and Justice. 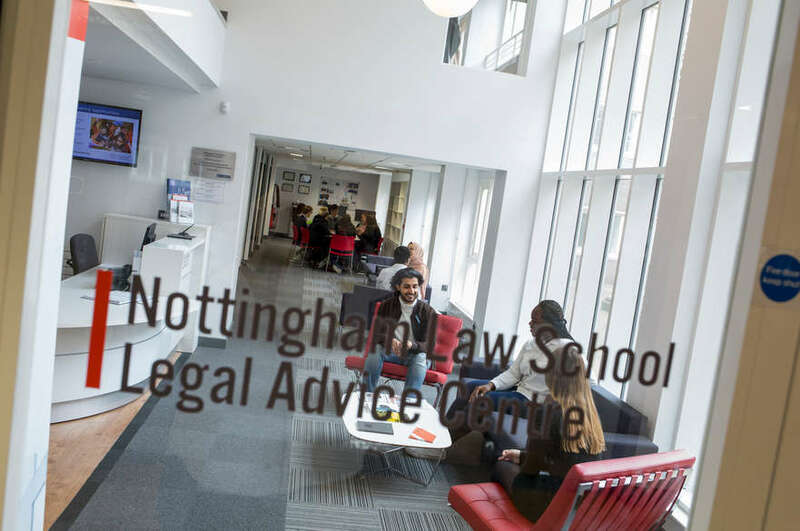 The event itself was held in Nottingham Law School's Courtrooms in the Chaucer Building. 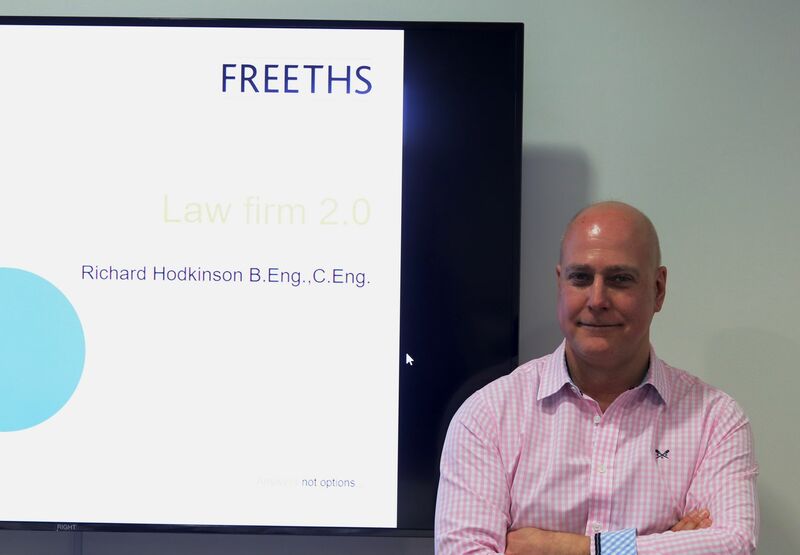 Dr Nick Armstrong, a successful barrister with the well-known Matrix Chambers, who studied along with Ian at Nottingham Law School, judged the moot. The mooters, Clare Newton and Harriet Dudbridge represented the appellant, and Sophie Warren-Evans and Jarawar Singh represented the respondent. 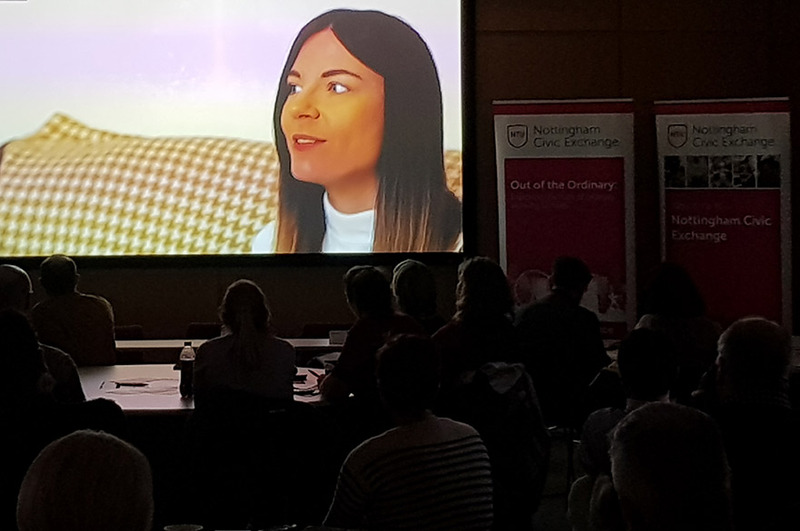 A large audience of students, the Dean and other lecturers, watched Sophie Warren-Evans take the top prize, although Dr Nick Armstrong commended all of the mooters for their strong performance. We are grateful for the generous support received from event sponsor Monckton Chambers.